Leave behind the hectic pace of everyday life and visit us. 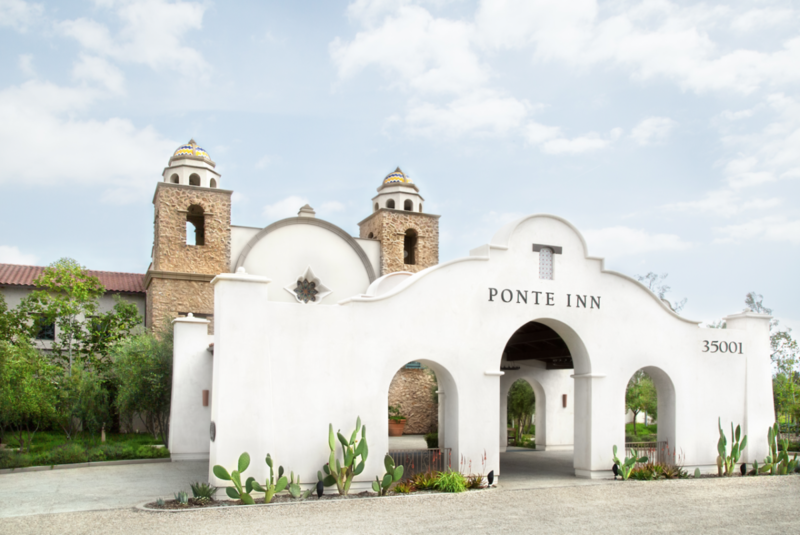 Located in the heart of Temecula Wine Country and surrounded by 300 acres of mature vineyards and manicured gardens, Ponte is the perfect escape. 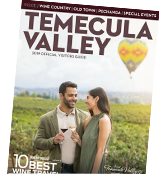 Guests looking for an intimate wine tasting experience will enjoy the personalized, one-on-one service that is available during the week, while those looking for a lively and happening atmosphere may prefer the weekends. 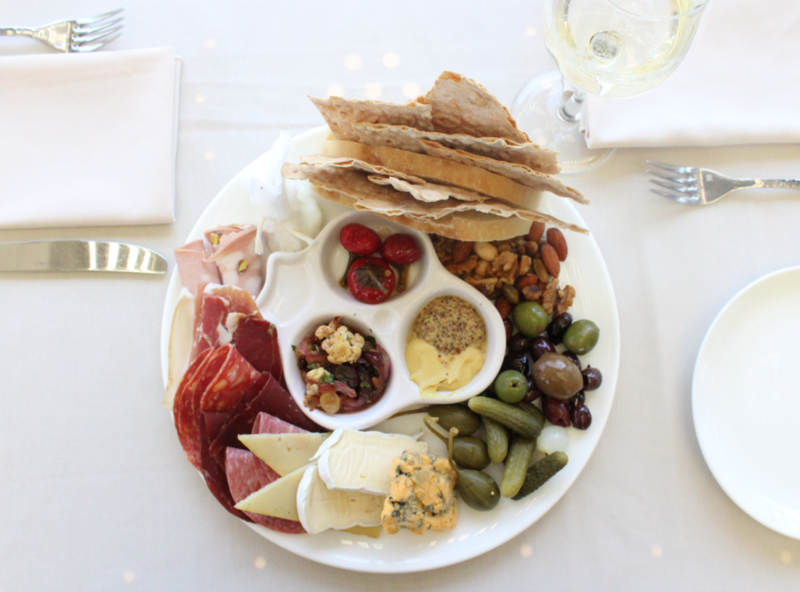 Dine amongst the vines at the Restaurant at Ponte, enjoy a guided tour of the estate grounds and winery operations, and sample our handcrafted wines while you shop our marketplace filled with unique gift items and specialty foods. 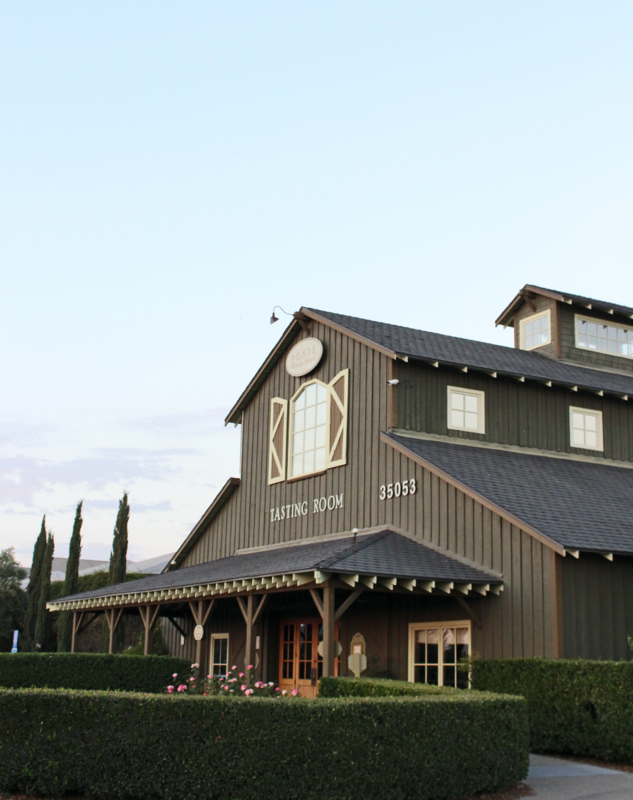 We have farmed our vineyards since 1984, opened our winery and restaurant in 2003 and have become the benchmark for great service among the Temecula wineries. 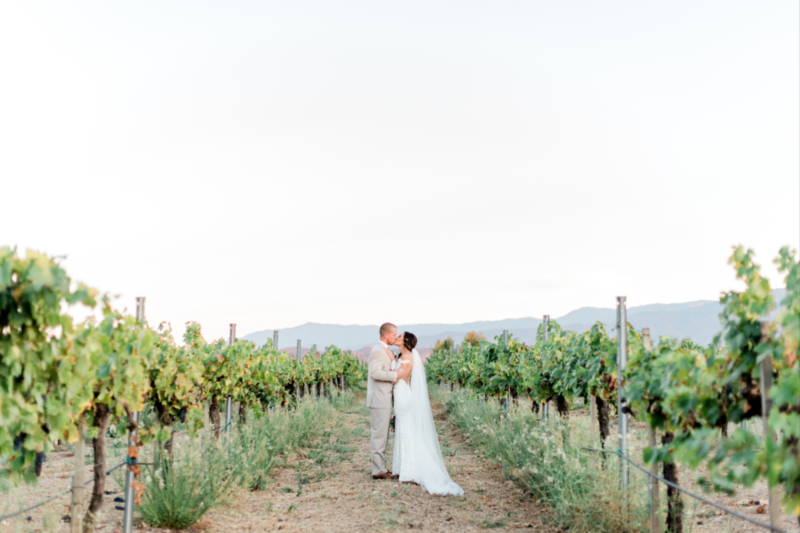 Our wines are produced in small quantities and we are know for our fanciful blends such as Super "T", Meritage and the popular "Beverino", as well as our Pinot Grigio and Chardonnay.